Minnedosa's own Chad Robinson netted a pair of goals, including the game winner, helping the Brandon Wheat Kings defeat the Blades 5-2 on Wednesday night in Saskatoon. 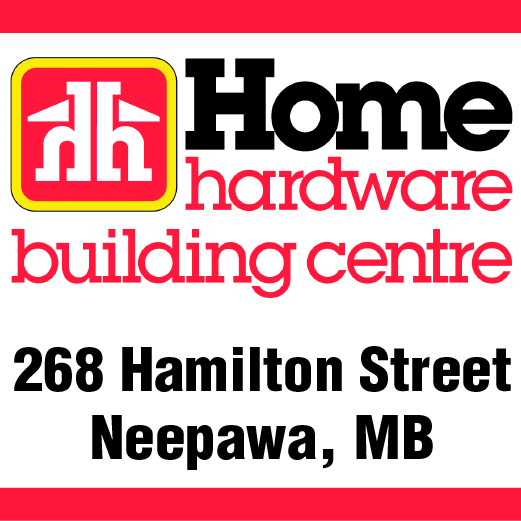 The Waywayseecappo Wolverines dropped a 4-1 decision to the OCN Blizzard in Manitoba Junior Hockey League action on Tuesday night. The Winnipeg Blue Bombers have fired head coach Tim Burke. The Winnipeg Jets edged the host Detroit Red Wings 3-2 in a shootout on Tuesday night. 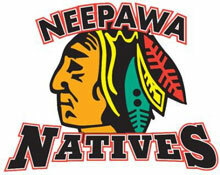 The Neepawa Natives had a successful weekend in Manitoba Junior Hockey League action, winning both of their games.